We compared and contrasted sensitive skin deodorants in the key metrics of antiperspirant property, effective duration, gentleness and moisturizing effects, and price-to-performance, and found the Dove Advanced Care Sensitive as the best choice for most people. 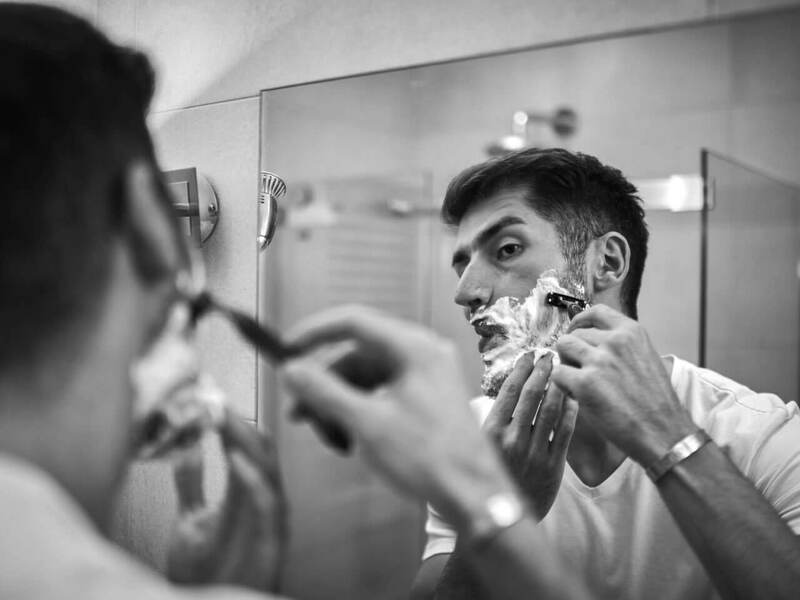 Frequent shaving irritates the skin and makes it sensitive. This is why men use shaving cream, aftershave, and shavers specifically designed for sensitive skin. The same is true when the armpits are shaved often. The skin becomes sensitive and a need arises for deodorants designed specifically for sensitive skin. 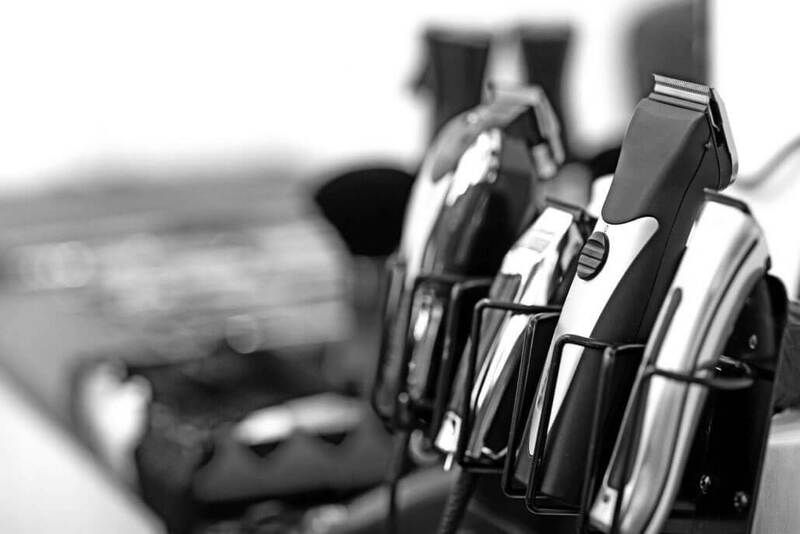 We are aware that shaving is not the only cause of sensitive underarm skin. Some people are simply born with or developed sensitive skin going through life. In any event, regular deodorants contain many chemicals that can irritate certain skin types. The active antiperspirant ingredients are usually some sort of aluminum compounds. These aluminum compounds cause skin cells to swell which in turn squeeze the sweat ducts closed to prevent sweating. Many people with sensitive skin would develop rashes in addition to the cell swelling. Moreover, alcohol such as propylene glycol is added to increase skin absorption of said aluminum compounds, and alcohol is certain to irritate sensitive skins. The above are the main culprits but we’re merely scratching the surface. Antiperspirant deodorants contain a dozen or so chemicals, including the ones for fragrance and preserving the fragrance, many of which are known to trigger skin allergies and other sensitivities. To cut to the chase, those with sensitive skin require deodorants specially formulated with ingredients least likely to irritate the skin. Many of them are fragrance-free. Different brands and formulas would have different odor protection properties and different levels of friendliness to any given type of sensitive skin. There is a myriad of deodorants out there for sensitive skin, and we have found for you the best ones available. 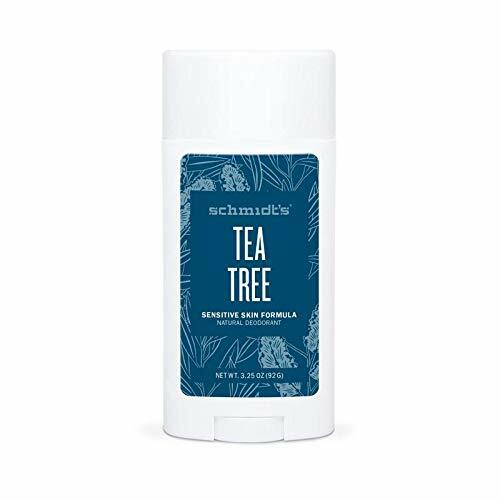 Schmidt’s Tea Tree is a natural deodorant for sensitive skin. The scent is mild tea tree that smells like camphor. It’s very seductive as if someone has the world’s most pleasant body odor. This sensitive skin deodorant comes in a stick. It’s solid and white like most deodorant sticks except it leaves no white smudges or flakes. The stick glides smoothly and feels creamy as if melted on your skin. It doesn’t feel greasy or sticky since it’s quickly and easily absorbed – it’s just there. The active antiperspirant ingredient is magnesium hydroxide instead of aluminum. The moisturizers are coconut oil, jojoba seed oil and essential oils. Arrowroot powder is used to absorb sweat. In practice, this natural deodorant stick has only mild antiperspirant property. For most users, Schmidt’s Tea Tree’s very effective deodorizing property makes up for its lack of sweat protection. This is not to say that this deodorant will leave you wet with sweat, for it absorbs very well if you put on a fairly thick coat. Schmidt’s Tea Tree is certified vegan, cruelty-free and gluten-free. Obviously, people who feel deeply about these issues make up a large segment of their customers. The price may be a few times that of regular deodorant sticks but this deodorant works as promised. DERMAdoctor Total Nonscents comes in a can of spray because it’s completely water-based. It would not surprise us if this antiperspirant indeed strikes the best balance of effectiveness and gentleness of all antiperspirants available. More on this later. The active antiperspirant ingredient is aluminum zirconium tetrachlorohydrex glycine. Yes, it is an aluminum compound and potential cause of skin rashes but it’s only 11.25% of all ingredients in Total Noscents. In comparison, regular antiperspirants contain closer to 18%. The absorption enhancer is isopropyl myristate, which is an ester and not an alcohol. In tests after tests, we found Total Nonscents to work adequately as an antiperspirant. The mist is almost clear. It dries almost instantly and doesn’t leave any residue. It’s so mild and gentle that it can be used right after shaving. The company claims that Total Nonscents is dermatologist tested and approved. 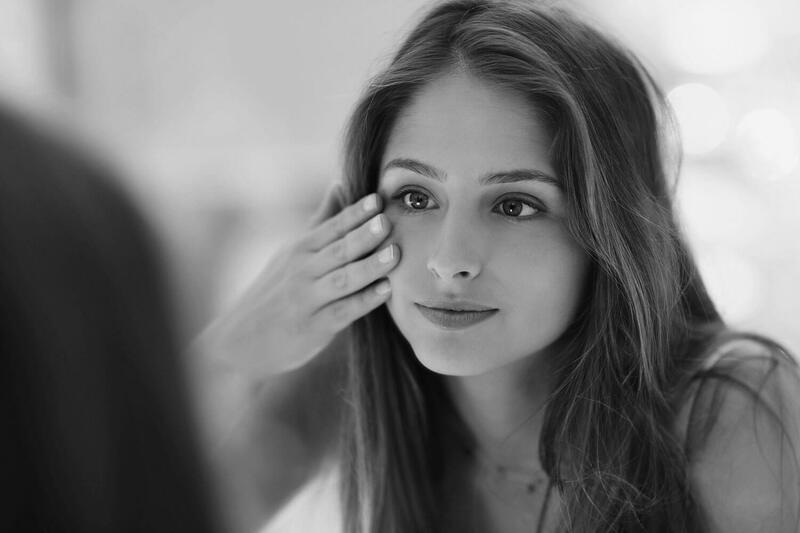 We’re not sure if it’s tested and approved by independent dermatologists or just the CEO of the company Dr Audrey Kunin, who is a dermatologist. User feedback for DERMAdoctor Total Nonscents are almost uniformly glowing. These feedback affirm our findings of its gentleness and effective antiperspirant property. This antiperspirant is unscented yet it’s very effective at stopping odor. You won’t find another antiperspirant with a better combination of effectiveness and gentleness. The only drawback is its rather steep price. We found the spray to last only 3 weeks with moderate everyday use, which further compounds the high price. Dove Advanced Care Sensitive antiperspirant proved once and for all that you don’t need to go with a specialty brand to have awesome antiperspirant and deodorant for sensitive skin. It starts by being alcohol- and fragrance-free. It contains a fairly high content of aluminum zirconium tetrachlorohydrex glycine at 15.2%. However, this aluminum active ingredient which may irritate sensitive is offset by Dove’s NutriumMoisture moisturizing formula. Silica is used to absorb wetness. We found Dove Advanced Care Sensitive to be the longest lasting of all deodorants for sensitive skin. It leaves the skin smooth and soft, and most importantly, dry and odorless. Since it is so long lasting, Dove advised that this antiperspirant can be applied after a shower at night to help prevent and reduce skin irritation. It’s rated to last 48 hours, so safe to say that it would last all day the next day. Everything sounds great so far but how about the price? The price is a drop in the bucket for any working adult. Dove makes an even more affordable antiperspirant for sensitive skin under the regular label, but it doesn’t come close to the moisturizing impact of the Dove Advanced Care label. One caveat is that Dove Advanced Care Sensitive is most effective for skin sensitivity from shaving. This antiperspirant was not formulated with skin allergy in mind so it may not be ideal for those with allergic skin. We found Schmidt’s Tea Tree to be the best deodorant if your underarm skin is prone to allergy. It is below average in its ability to stop sweating. Nevertheless, the tea tree scent is very effective at deodorizing – it magically reduces and blends with the odor to create a pleasant inoffensive smell. If you have underarm skin allergy but prefer a deodorant with better antiperspirant property than Schmidt’s Tea Tree, check out DERMAdoctor’s Total Nonscents. It costs nearly ten bucks more and you’ll finish the spray quicker but Total Nonscents is quite a bit better at reducing sweating. Finally, if your sensitive skin is caused by shaving, the best antiperspirant deodorant by far is Dove Advanced Care Sensitive. It is equally or nearly as effective as regular deodorants at reducing sweating and it lasts more than a full day. The tremendous price-to-performance ratio makes Dove Advanced Care Sensitive unbeatable.